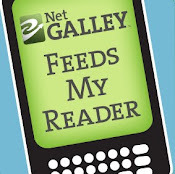 Challenge: 350 Page Books Challenge, 100+ Reading Challenge, Off the Shelf! Other: Book three in the Septimus Heap Series. The first five books are published, and book 6, Darke, will come out on April 8th, 2011. Silas has only himself to blame for sparking the plot of the third Septimus Heap installment. Unsealing a long-forgotten room in the palace, he accidentally unleashes the formerly inert spirit of malevolent old Queen Etheldredda. Five hundred years of downtime have not mellowed the scheming monarch; in fact, she's now eager to enact a devilish plan to make herself immortal and omnipotent. To neutralize her, Septimus and his allies must go into corrective overdrive. Plot surprises, engaging characters, and snappy wit. 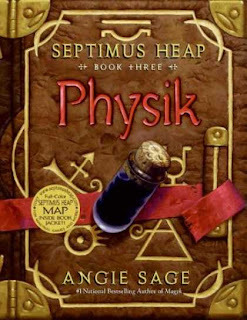 Physik is the third book in the Septimus Heap series and the whole plot line of this book comes to Silas Heap, Septimus' dad, who UnSeals a room. Everyone knows that Sealed rooms are Sealed for a reason, but Silas doesn't even notice what he lets loose on the whole Castle. Queen Etheldredda isn't what you would call a nice and friendly Queen, and her ghost is exactly what drives the plot of the book. Angie Sage did a good job on writing about this evil character, and even though she is a ghost, she's a Substantial Ghost and she terrorizes the Castle - and her inhabitants. Because of her, Septimus finds himself in a different Time and an apprentice to a different person - Marcellus Pye, an Alchemist. I liked this book better than the first two books in the series, Magyk and Flyte, because the book is a little more adventurous and darker than its predecessors. The storylines are entangled with oneanother and I can't wait to read the next book in the series, Queste, to see how everything works out with the characters after this adventure. I love the fact that Sage wrote about what happened to the characters after the story, a sort of inbetween books part that I really appreciate. The Septimus Heap Series is a middlegrade series, but I'm starting to like it more and more. 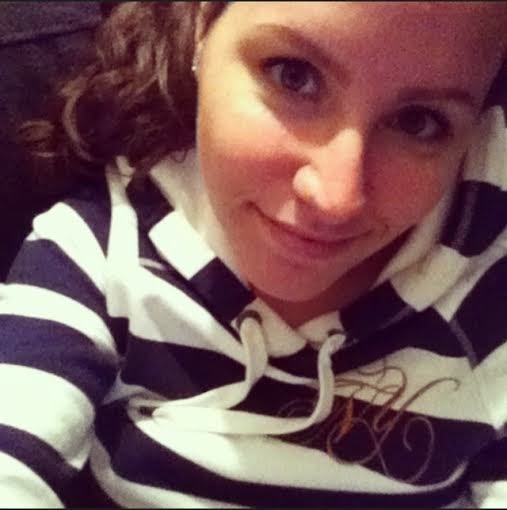 I found myself absorbed by the story, and I didn't have that feeling with the first two books - thumbs up for Physik! Four out of five stars, because it was the best book in the series so far and I can't wait to read book 4, Queste.